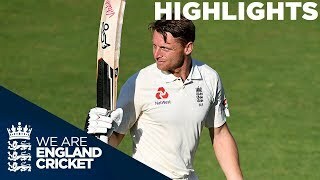 Steve Finn takes five wickets and Ian Bell finishes with 88 not out as England thrash India at the Gabba. 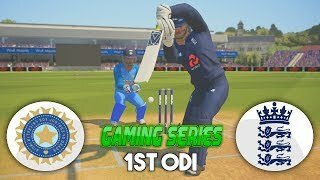 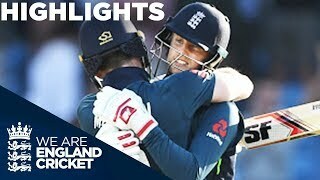 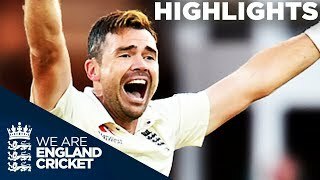 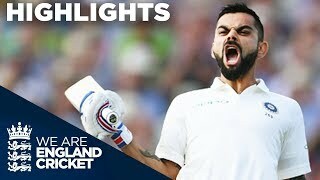 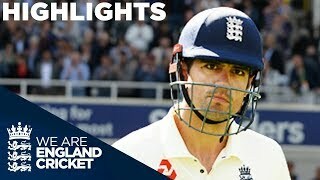 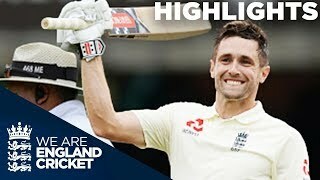 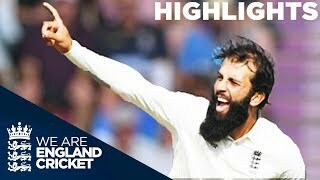 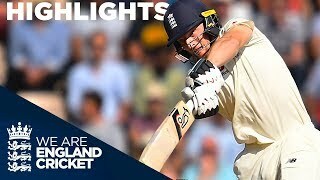 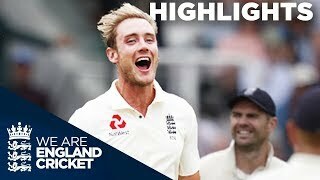 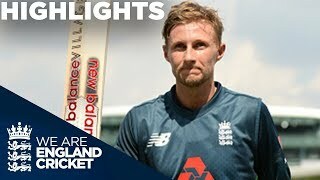 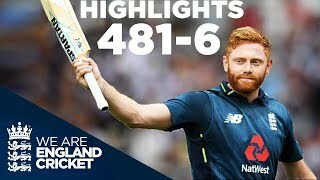 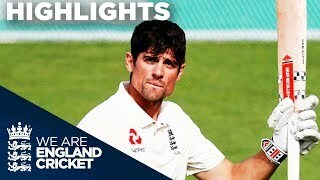 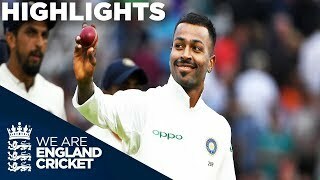 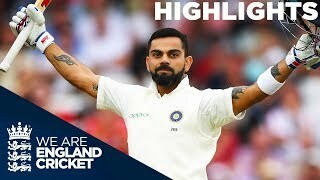 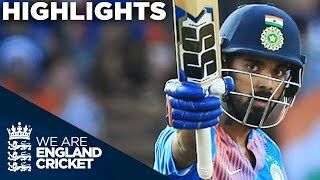 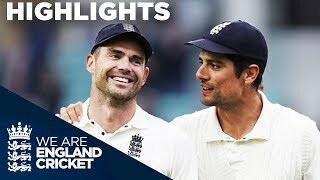 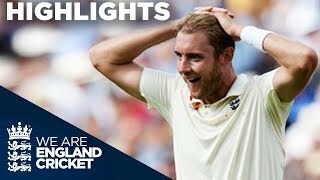 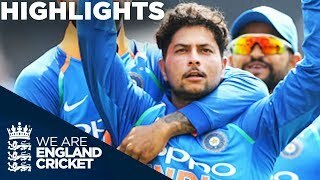 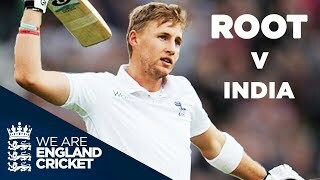 India -- England 3rd ODI - England Inning - Short Highlight, To see the full match and highlights log on to starsports.com. 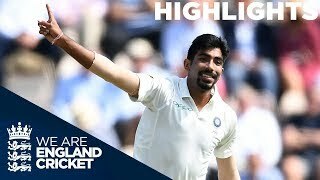 Nehra's Durban masterclass display of seam bowling against England he still holds of the best innings figures by an Indian in a World Cup.